Costa Rica News – A group of computer students has been taken down by the Judicial Investigation Agency (OIJ). They are 19-year-olds without criminal records. They are studying Computer Science in various universities in Liberia. The boys obtained information from third party credit cards and made purchases on the Internet. They are linked to six cases of computer fraud with a loss of approximately ¢1 million. The OIJ confiscated evidence such as computers, documents, bills and phones. 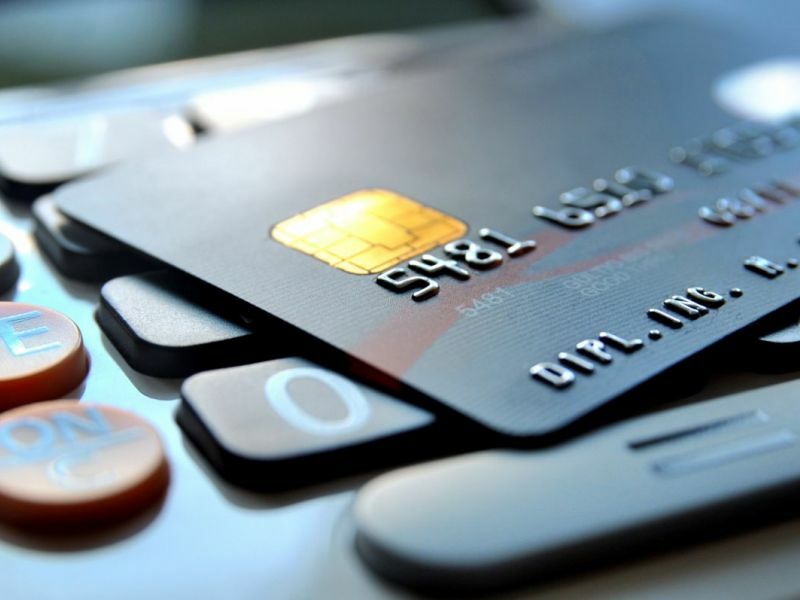 Another recent case involved stealing credit card information. A bartender stole the info from a customer’s card and gave it to her son who made purchases online for an amount of about $600. In April, three Venezuelans were arrested by the OIJ for using skimmers to copy credit card information. These devices are getting smaller and it’s easier than ever to get credit card information. The OIJ recommends only using secure sites to make purchases and to not use free networks.